Electric tools play a big role on any job site. From small Bosch hammer drills to large Atlas Copco generators and everything in between, ATS Equipment has it! Light towers, welders, arrowboards, and power distribution panels, all are available for rent and sale. 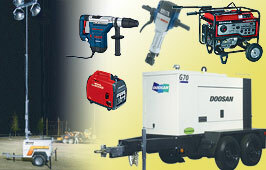 Below is a partial list of our rental electric equipment. 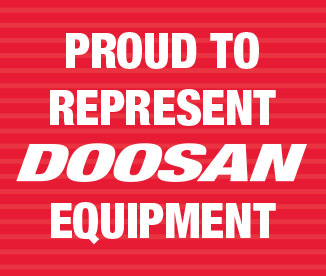 A complete line of electric tools and accessories are available for sale. Bosch Hammer Drills - (SDS Max), up to 1 1/4"
Bosch Chipping Hammers - (SDS Max) 20lb. Bosch HD Demolition Hammer - BH2770VCD Brute 60lb. Unitec Magnetic Drill (MDM40) - 9.5 amp, 350rpm, up to 1-1/2"
Many cords and adapters are available.